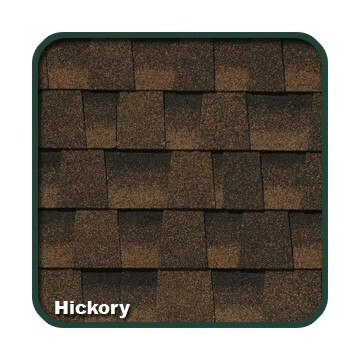 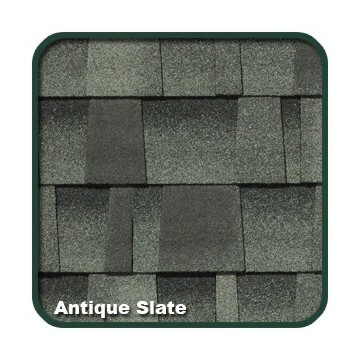 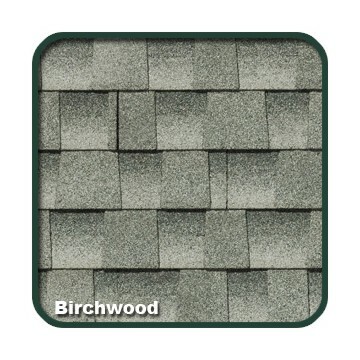 Choose Elk Raised Profile shingles for a rich, dimensional appearance that far exceeds standard three-tab shingles in both beauty and performance. 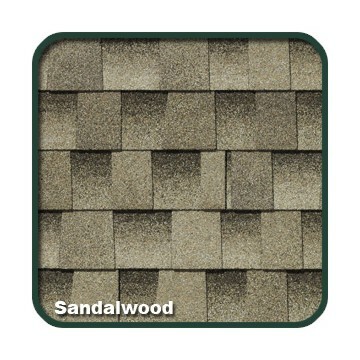 The rich, true colors and dimensionality lend any home a subtle, even-toned look with the warmth of wood. 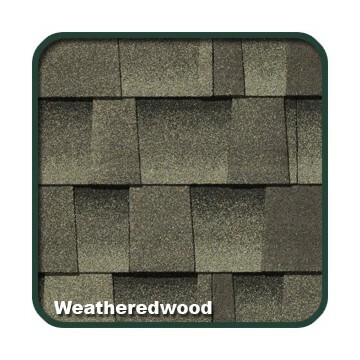 Unlike untreated wood shingles, Elk Raised Profile shingles have the marked fire-resistance and durability of laminated shingles. 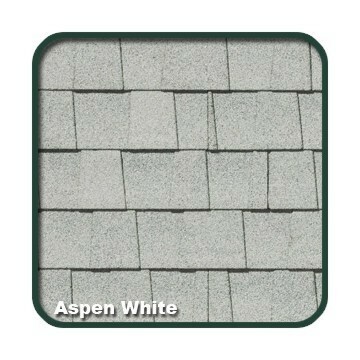 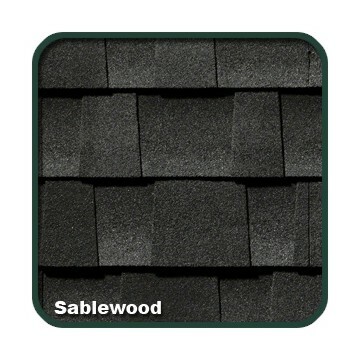 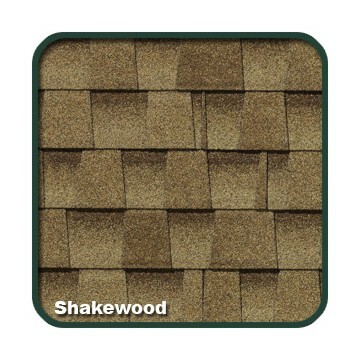 Raised Profile offers a 30-year limited warranty with an option for limited transferability,* of up to 70 mph* and, like all Elk shingles, is UL Class “A” fire-rated.